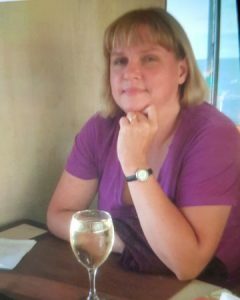 Sussex Police issued an appeal for help finding a vulnerable woman last night (Friday 17 August). The force said: “Police are searching for Tiina Proffitt, who is missing from Brighton. “The 50-year-old was last spoken to about midday on Friday (17 August) and has not been seen since earlier that day. “Officers and her family are concerned for her welfare, as she is vulnerable and is not believed to be in possession of a mobile phone and her disappearance is out of character. 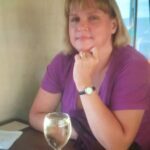 “Tiina may have booked into a hotel or taken a bus in the area, and police are urging everyone to keep an eye out for her. “Specifically, residents are being asked to check any sheds or outbuildings in the area. “Tiina is described as white, about 5ft 7in, of slim build, with short blonde hair.